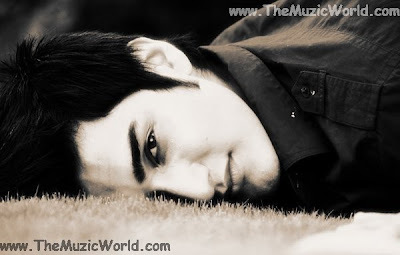 Uzair my friend your voice is so sweet. you are also so sweet. Thanks. Uzair my frind your voice touches a heart deeply. you sung the song (YAHEEN) so sweetly. My best wishes are always with you. Thanks.